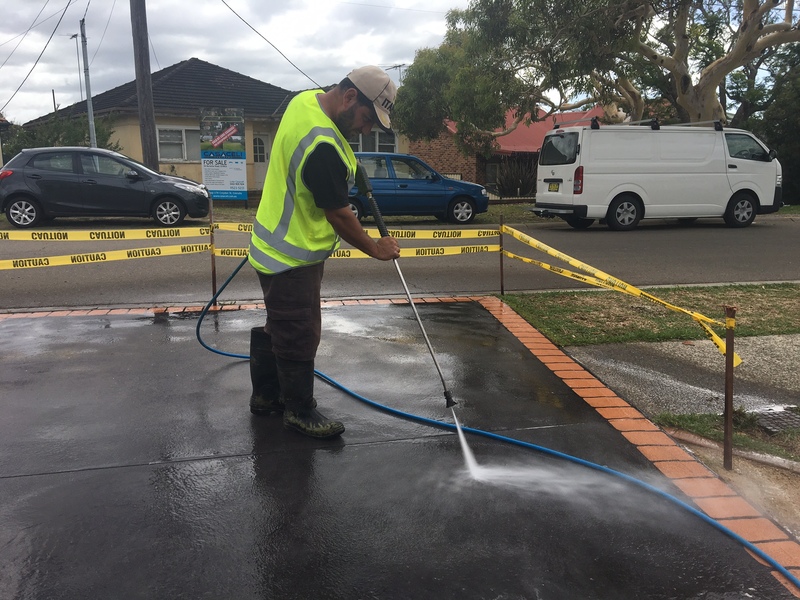 United Trade Links is a leading name in offering professional steam pressure cleaning services at an affordable pricing. We understand that you face cleaning hurdles in the removal of unattractive dangerous spills, dirt, stains, and mould. We will ensure you get the maximum level of spotlessness and presentation of your building. At United Trade Links, we understand the varying needs of clients, so we deliver a prompt steam pressure cleaning that is tailored for every individual client. With the help of an experienced team, safe cleaning products and advanced techniques, we are able to steam pressure all interior and exterior hard surfaces. When you hire us to clean your commercial spaces, our professional cleaners will make sure the job is done the right first time. 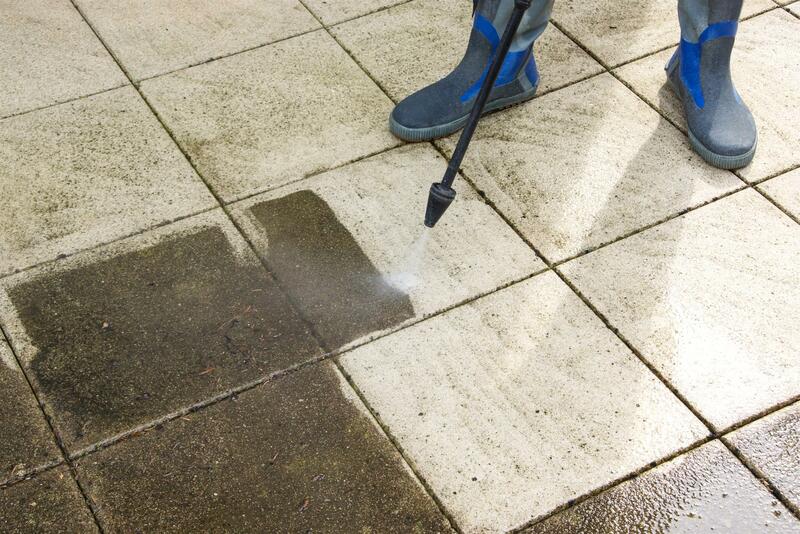 We are committed to providing you with a premium steam pressure cleaning services at a cost-effective pricing. 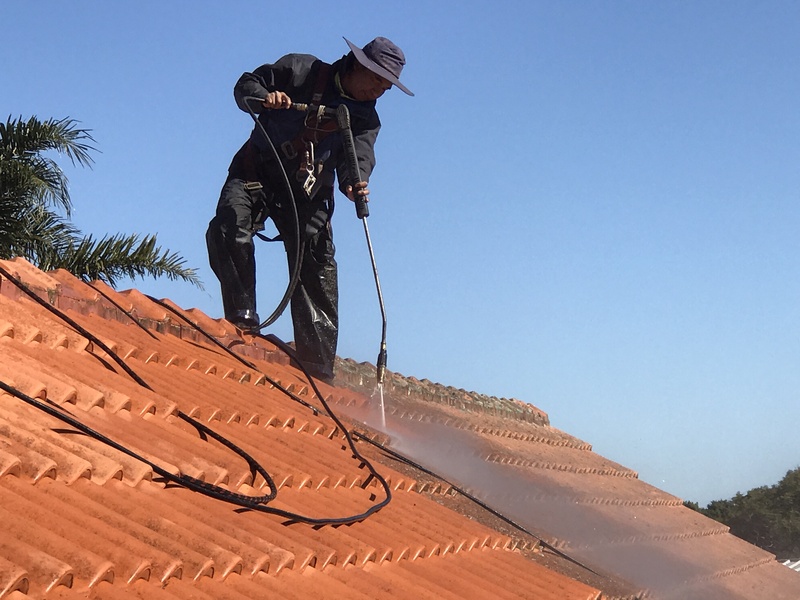 With over 25 years of experience in high-pressure cleaning industry, we know how to handle different kinds of cleaning projects. For each job, first of all, we perform an early evaluation to determine what is required to be done. Then, we design a suitable cleaning plan to ensure each job to achieve high-quality results. Once the job is completed, we do a walk-through with our clients to make sure they are satisfied with the work. Call us on 1300 698 559 to discuss your cleaning needs. We use and recommend steam cleaning as our preferred means of cleaning areas that are affected by stubborn dirt, grime and stains.